Diminish visible signs of aging and allow your beautiful eyes to shine bright. 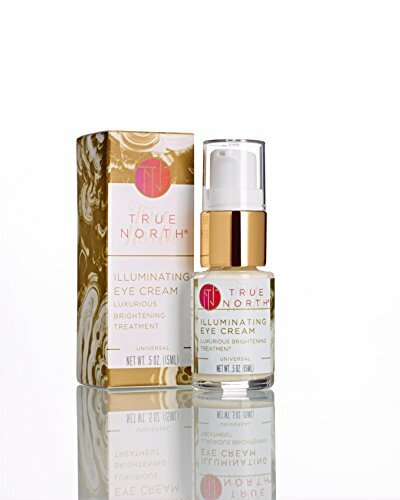 ● Lightweight yet potent eye cream enhances the appearance of smooth, firm, and bright skin around the delicate eye area. ● Intensive formula targets dark circles, puffiness, and visible signs of aging. ● Infused with our preparatory antioxidant-rich Chaga, luxury oils, and soothing botanical extracts to promote the development of healthier, younger skin cells. ● Naturally preserved Customers report this product lasting 3-4 months when used according to the instructions. Nightly Renew Your Skin's Natural Glow Renew your skin's natural glow with our Cleansing Oil. 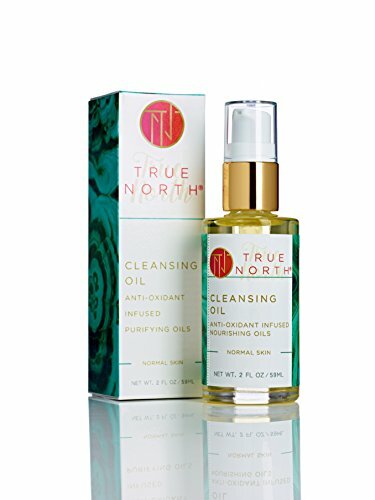 This cleanser delicately dissolves makeup and impurities while helping to maintain your skin's essential moisture with our signature antioxidant-rich Chaga and luxurious oils. All skin types are transformed, soft, perfectly hydrated, and radiantly clean. Delicately dissolve makeup and impurities while maintaining skin's essential moisture. Counteract the aging process with nature's most powerful antioxidants. Transform your complexion and leave all skin types soft, perfectly hydrated and radiantly clean. Customers report this product lasting 3 or more months when used according to the instructions. Daily cleansing is the foundation for fresh, healthy skin. Remove impurities and reveal your beauty with the ultimate cell-boosting blend of luxurious oils infused with nature's most powerful source of antioxidants. ● Cleanses without stripping skin's essential moisture. Promotes the rapid development of healthy, younger looking skin. ● Moisturizes to reduce the appearance fine lines and wrinkles. ● Enjoy the exfoliating benefits from the natural Konjac puff. Customers report this product lasting 4 or more months when used according to the instructions. 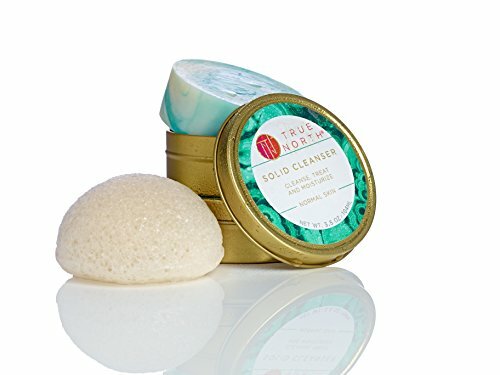 Transform your skin with the luxuriously lightweight and fast-absorbing nourishment of lush floral extracts, rich oils, and our unique, proprietary antioxidant blend; wild harvested Chaga mushroom and luxurious oils. ● Smooth-as-silk cream delivers hydration deep within the skin. ● Floral extracts calm redness, restore balance, and promote the appearance of elasticity and firmness. \ ● Our advanced blend of natural antioxidants promote the rapid development of healthy, younger-looking skin. This antioxidant-rich Hydration cream is beautifully packaged in 1.7 oz glass pump bottle. 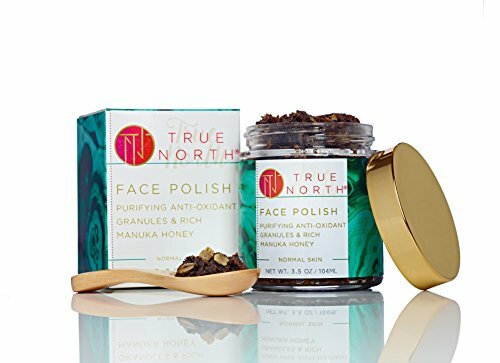 All True North Beauty products offer natural and organic ingredients, are always cruelty-free and manufactured in small batches. Customers report this product lasting 3 or more months when used according to the instructions.